Virgin Casino has launched its very first TV advert celebrating with a huge sign-up bonus and lots of great new games to play. The website features some of the best UK online slots which will entertain any player whether you are a seasoned pro or completely new to the world of casino slots. Only at Virgin casino will your find an online slots game dedicated to The Osbournes – Spin Sharon and Ozzy and hope to get lucky. Then there is of course those famous slots which are an instant hit with new players, games such as Cleopatra, Thunderstruck II and Lord of the Rings are currently the most popular. You can try the most popular slots at Virgin casino for free, each game has a demo mode which lets you play the slot for absolutely nothing! If you have not already seen the TV advert then watch it below. 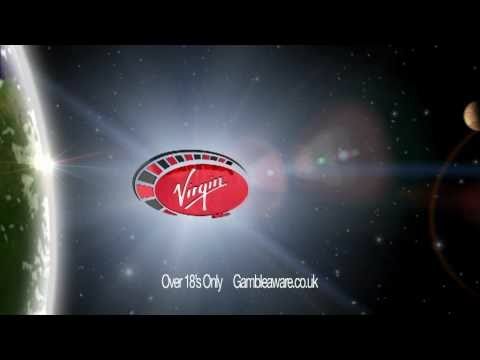 Alongside the new TV ad, Virgin casino are offering an amazing sign-up bonus of £100 with a minimum deposit of £5 required.